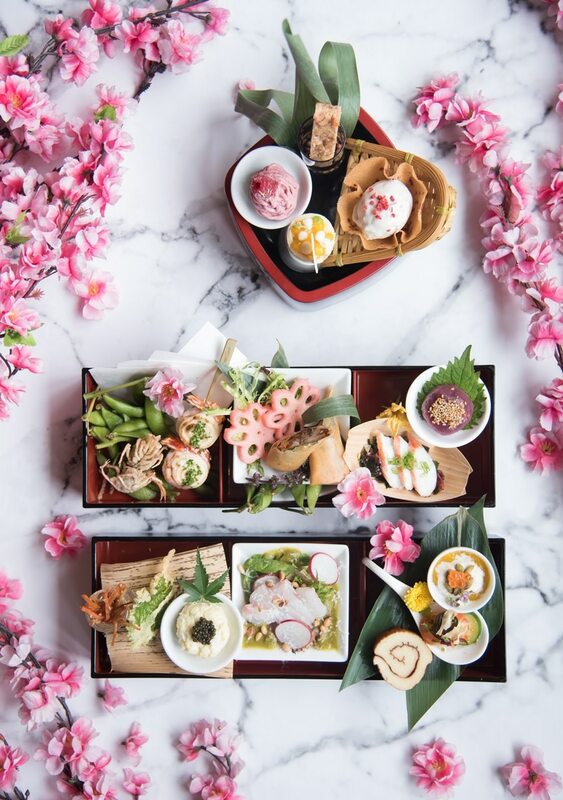 High tea this month at Nobu could be the next best thing to Japan’s sakura season. If you’ve got cherry blossom FOMO, make a date for the Hanami High Tea. There are three sets that come in bento boxes to choose from: sushi, kitchen and sweet. You’ll find little Sakura Chicken Dumplings with Black Soy Bean Miso and Sakura Strawberry Ice Cream. Available from 20 March – 28 April 2019 at MYR150++ each. Executive Chef Rolf Knecht is giving Willy Wonka a run for his money with his chocolate creations. 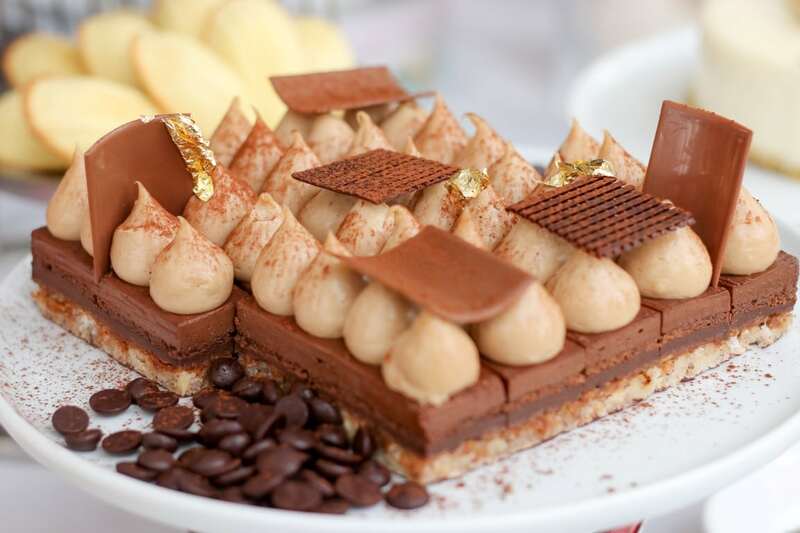 The chef uses chocs from around the world, from right here in Malaysia to his home country, Switzerland. Expect interactive live stations with tasting counters, and even a guilt-free corner for treats low in calories and high in nutritional value, like dairy and sugar-free chocolate cake. Two things you have to try are the burnt Pahang chocolate crème brûlée shots and cocoa espresso Black Angus beef meatballs. Available from 1-30 April 2019 on Saturday, Sunday & public holidays from 12-5pm at MYR160 nett for adults and MYR80 nett for children. Afternoon tea may not be a thing in Italian culture, but Prego’s newly appointed chef, Marco De Cecco reckons that anyone in Malaysia with a sweet tooth will love Italian sweets… and that’s all of us, really. He has personally curated a menu of well-known pastries from Northern and Southern Italy with personal touches from his childhood memories and travels across Italy. Standouts include the crostoli dusted with cinnamon sugar, vanilla panna cotta, and from the savoury side, the warm Italian puff pastry with spinach and ricotta. Available from 2pm-6pm from Monday to Saturday at MYR98 nett for two people. Last but not least is probably the first place that comes to mind when you hear the words “high tea”, and deservingly so. 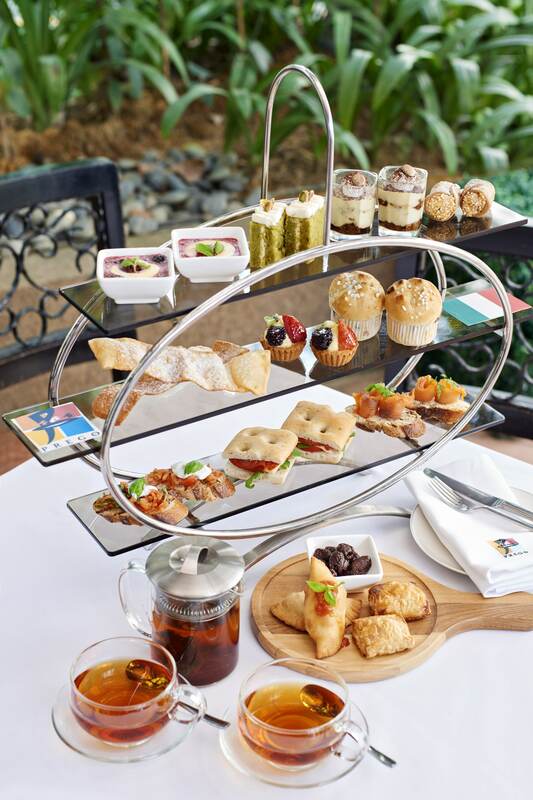 The heritage hotel itself is the perfect setting for elegant afternoons, which can opt to have at the Tea Lounge, or better yet, at The Orchid Conservatory. If you’re a high tea regular here, you may even notice that as the seasons progress, so do the variety of orchids. Afternoon tea at The Lounge is priced at MYR60 on weekdays and MYR70 on weekends per person, or at The Orchid Conservatory at MYR110 on weekdays and MYR120 on weekends per person. For calming views while you nibble, a spot of tea at the OneSixFiveLounge is the place to be. 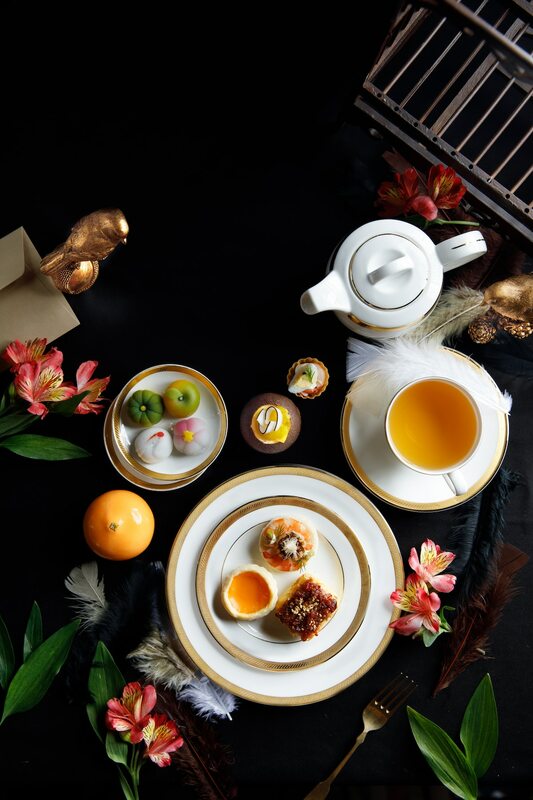 Located within the grand lobby of the InterContinental Kuala Lumpur, diners can select from two charming tea sets to nosh on. The Traditional set offers all the classic sweets and savouries, while the Asian set celebrates the best of eastern and western flavours. Presented in a charming wooden bird cage, this scrumptious spread inspired by the glamorous era of Old Shanghai includes a variety of addictive delights. Our top pick: the melt-in-your-mouth raspberry mooncake infused with refreshing yuzu ;and the crispy prawn flower served with grated green ginger. The Traditional set is priced at MYR148 and the Asian set is priced at MYR178.